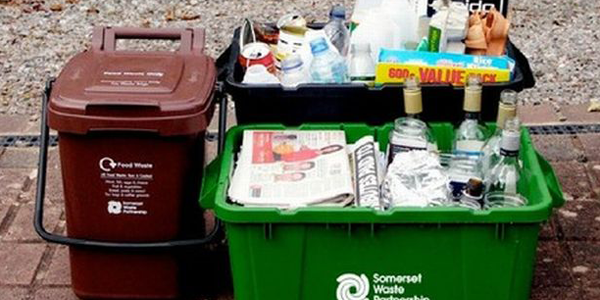 RECYCLING rules have changed across Wiltshire as the council works to save more rubbish from the land fill. From today, plastic pots, tubs and trays and food and drink cartons can be put straight into blue lidded recycling bins for kerb side collection. Bridget Wayman, Wiltshire Council’s cabinet member for waste, said: “Recycling saves energy, costs less and frees up space in household waste bins. In 2017/18, 45.24 per cent of household waste in Wiltshire was recycled and it is hoped the new service will help increase this figure. The council has signed up to the Resource Association’s voluntary End Destination Charter as part of a pledge to provide more information about where waste ends up after being taken away. Figures for the last year are due to be published soon as a poll revealed a third of people are more likely to recycle if they know where the items go. However a report published last week by the National Audit Office found that recycling rates in the UK could be overestimated. Flaws in the Packaging Recovery Note recycling scheme used by companies to self-report how much is being recycled means some companies can report higher number of recycling activity than being carried out.